The holiday season is here, and along with the joy and cheer, comes a lot of stress too. 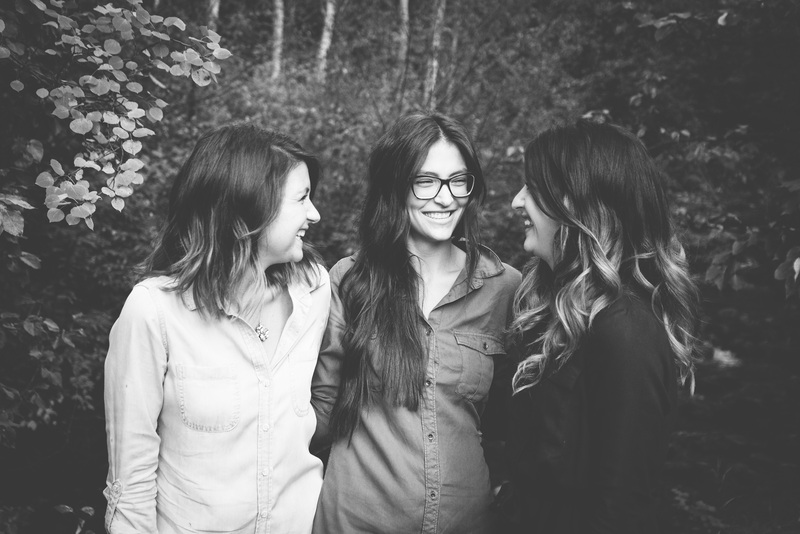 We get it…seriously, a dinner party for 4 can stress us out. So, before you fret about your guests’ arrival and how you are going to entertain them, we have a fabulous party idea and tips that will help you stand out as Hostess with the Mostess. 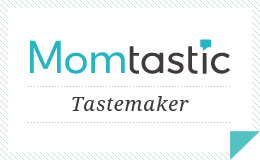 And, we have an AMAZING giveaway for you to enter today. You have a chance to win $500 from our favorite new shopping spot for zillion things home, Wayfair. Keep reading. 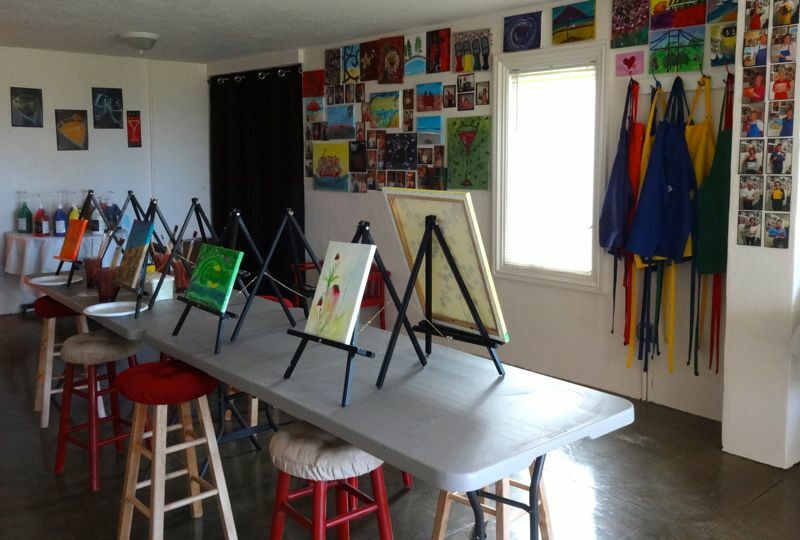 Our dear family friends own a gorgeous home, and one of our favorite rooms in their home is an art room. When they host guests, a night of cocktail and canvas is always a highlight of the trip. So, their room served as the source of inspiration for today’s Cocktail & Canvas Holiday Party. Wouldn’t you love to gather with friends and family adorned in ugly Christmas sweaters, in a room draped with colorful holiday lights, and enjoy a night filled with cocktails, paint, creativity, laughter and cheer? Sign us up. First, ask guests to wear their finest ugly Christmas Sweaters, or take it upon yourself to buy them at local thrift stores. The memories of ugly Christmas sweaters are priceless. Create a dynamic playlist. Just like bad music can ruin a wedding reception, poor music selection during a holiday celebration can be a Debbie-downer. You should have the classics like Bing Crosby, Frank Sinatra and Nat King Cole, and throw some Josh Groban, Kelly Clarkson and Michael Bublé in the mix too. Have a bar cart easily accessible…and stocked. We lust after the beautiful images of bar carts like this. A more practical cart like below would totally work too. Either way, stock it with essentials such as, Vodka, Whiskey, Soda Water, Orange Juice, Cranberry Juice, lemons and limes, ice, Champagne, Red and White wine and beer. Don’t forget the bar cart tools and glassware. Provide every artist with art supplies. Buy a rainbow of paint colors for your artists’ palette. It is best to use plastic plates instead of paper so the paint doesn’t bleed through. 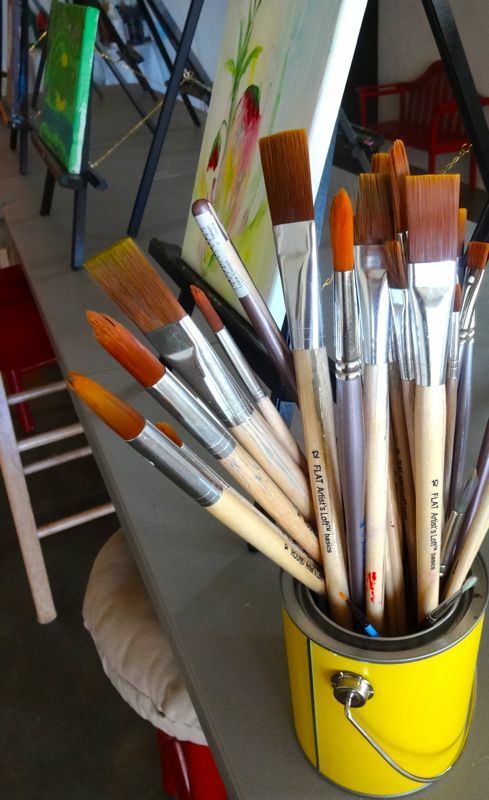 And, give each artist at least 5 brushes in a range of sizes. Don’t forget the canvas and easels too. Ask guests to paint a holiday scene. It can be their favorite memory of Christmas, humorous Christmas with the Griswold’s-inspired, antler art, Christmas trees, lights, bows or even Santa. Have a guest room ready for those who need to crash. Here’s a quick rundown of our favorite guest room essentials: Keep extra pillows and blankets in the closet. Keep a basket of toiletries next to the sink. Essentials include a toothbrush, toothpaste, face wash and lotion, wash cloths and body towels. To really impress, add some pain relievers in case a hangover is imminent. Keep bottled water and a glass on the nightstand. And finally, have a pile of magazines and books close by for those who want to read. Make it a tradition to remember. 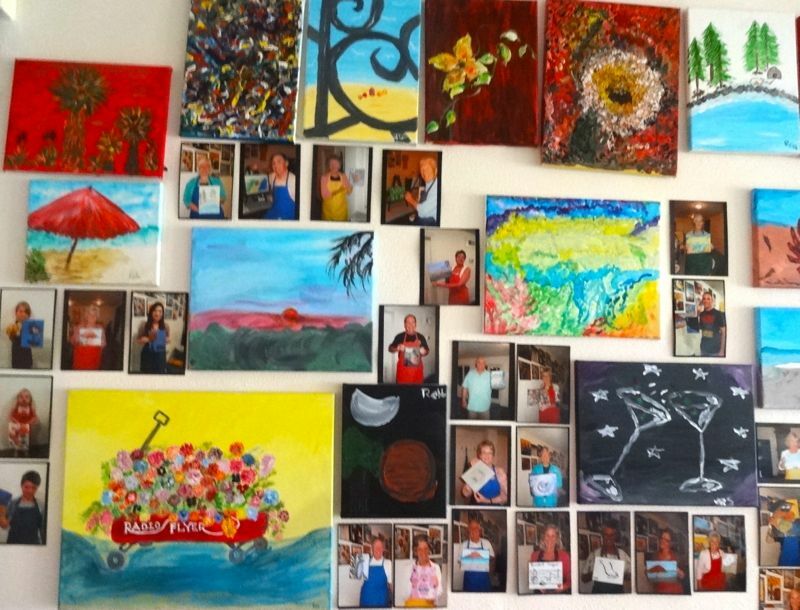 Just like our friends do with each guest, take a photo of everyone holding their artwork, and hang the photos in the room or for a memory book. Then, ask each guest to add his or her thumbprint on a large canvas among fellow artists in the gallery. 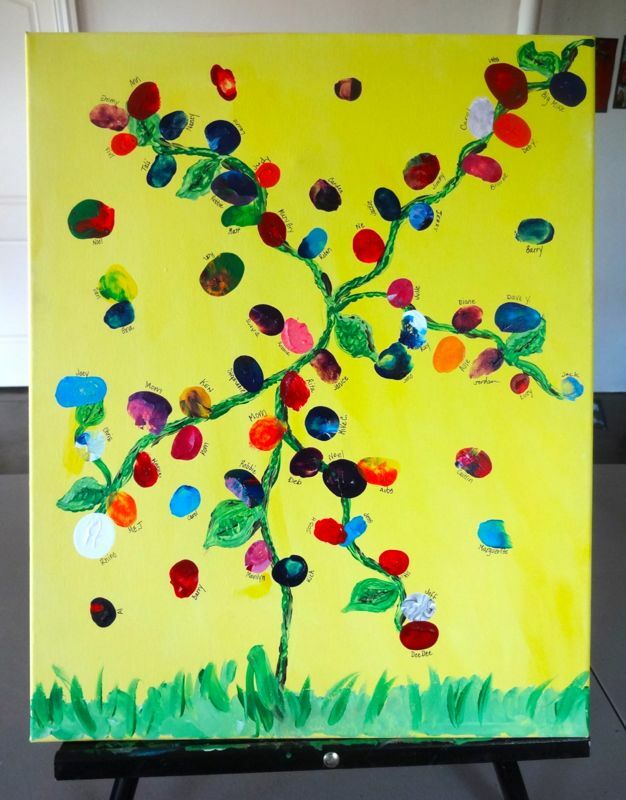 Their thumbprints would be great ornaments on a tree or bulbs on a string of lights. Provide heavy appetizers for your guests and a signature cocktail like this. An artist needs his/her energy and a good flow of creativity. And, stock the fridge with eggs, bread, butter, bacon, eggs, fresh fruit, yogurt and granola because in the morning, it will be a crowd pleaser, especially for those feeling the effects of good cheer the night before. Send your guests home with their art. After they take their mug shot and provide prints, the canvas is their favor for the evening…a piece of art for their home, and wonderful memories. 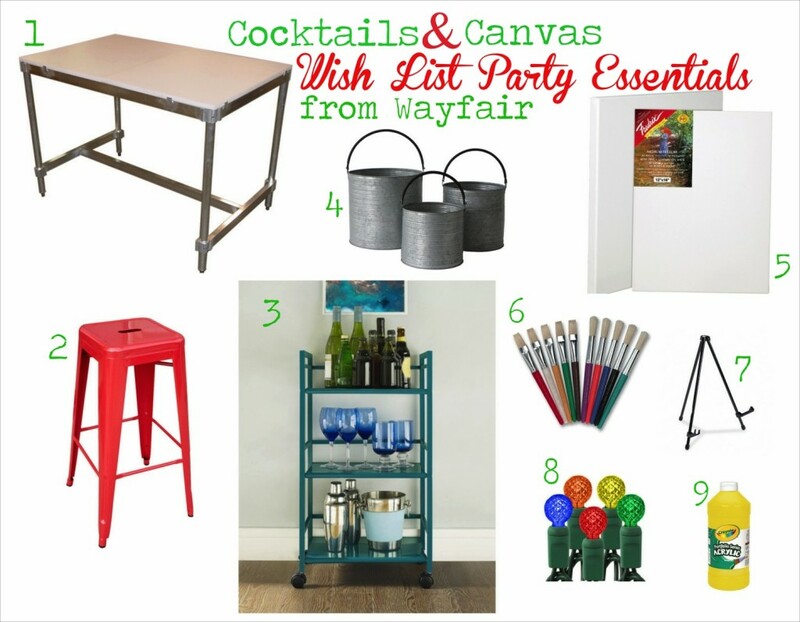 Shop our Wayfair Wish List for everything you need to host a fabulous Cocktail & Canvas Holiday Celebration. 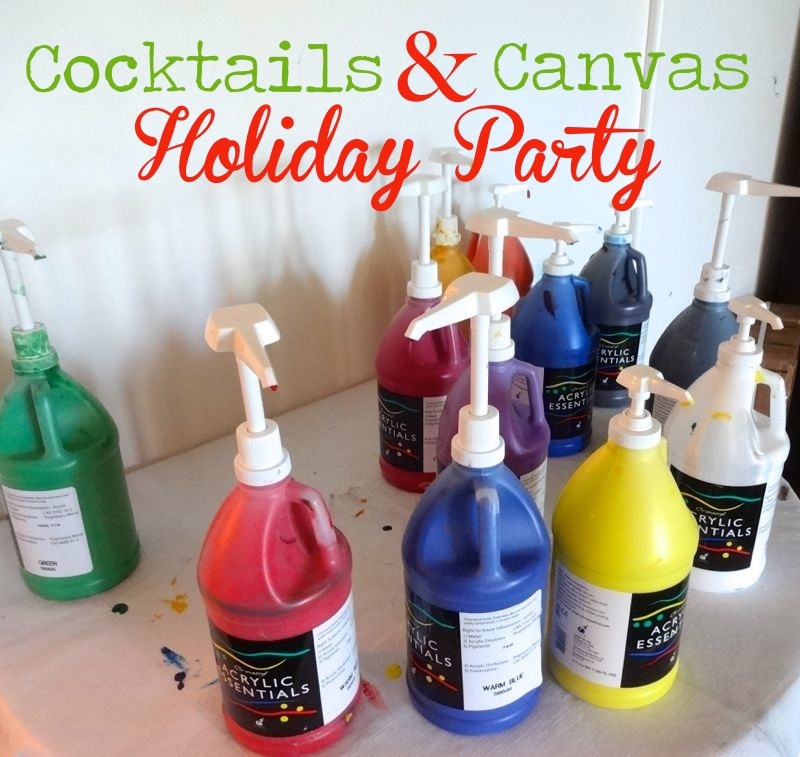 Don’t forget about the giveaway so you can throw your own Cocktails & Canvas Holiday Party. 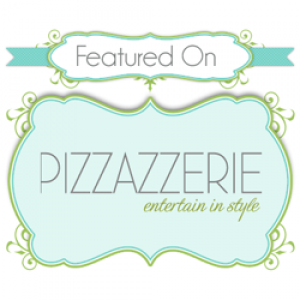 j. sorelle received a gift card for this post, however we love Wayfair, even if they didn’t send us any form of payment, and all opinions are ours, we promise. What a fun idea for your guests!!! Love the bar cart because, well, it’s all about the bar cart when your hosting a cocktails and canvas party! Thanks Sarah! I love the bar cart too. I need one!